S/Sgt. 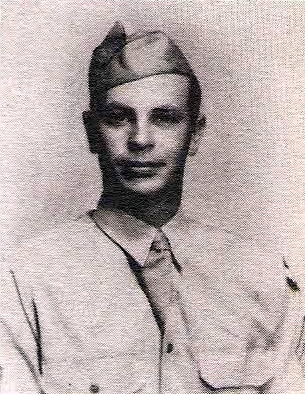 Hugh T. Glidwell, Jr., son of Mr. and Mrs. H. T. Glidewell, Graham. Entered AAC, 1941, trained at Jefferson Bks., Mo., Hamilton Field, Cal., Myrtle Beach, S.C., Morris Field, N.C., Fla. and St. Petersburg, Fla. Served in N.M., Tuscon, Ariz., Pratt, Kan., Pueble, Colo. and Lubbock, Tex. Awarded GCM. Discharged in 1945.